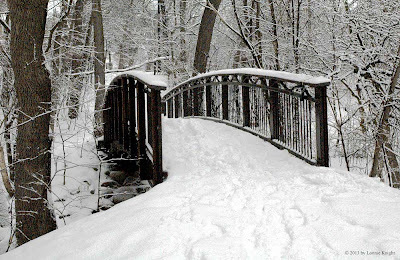 Still haven't had any snow in Atlanta this winter. If you have a photo you'd like to share, please send it to me. 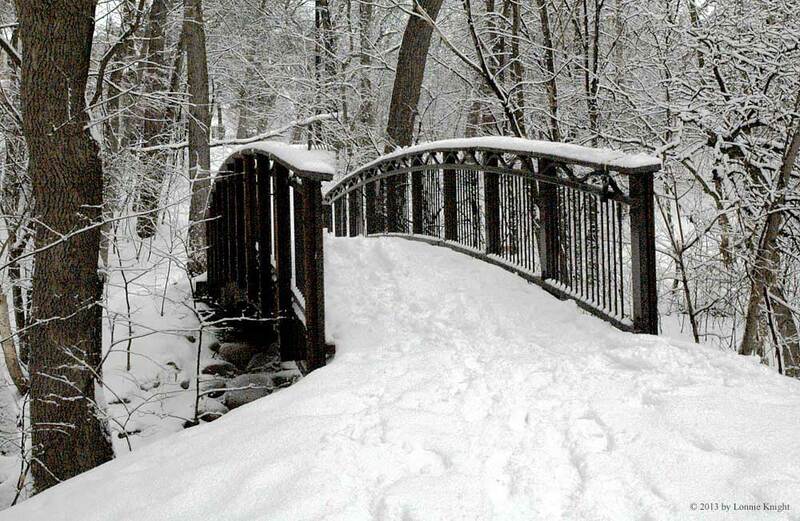 This snowy bridge was captured by Lonnie Knight, musician, photographer, and my facebook friend. He lives in Minnesota. Brrrrrrr!